We are a preferred shop for many local car owners. Please stop by for a free estimate Monday thru Friday, 8am-5:00m. We appreciate the opportunity to serve you! Any job, any size! 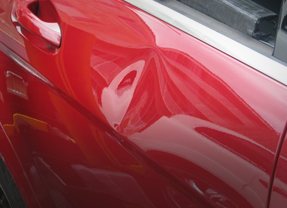 Whether you prefer classic or modern, bring your car in to Johns Auto Body to get world-class paint and body work and repairs. Whether your car’s problems are a small dent or a full collision, bring it in to us and let us diagnose and treat the damage like it were our own car! 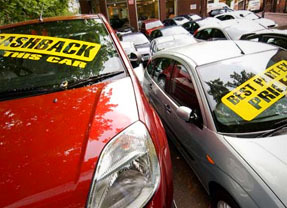 We have the experience to help you get your car back to new! We repair all makes and models from the family car to your dream car. 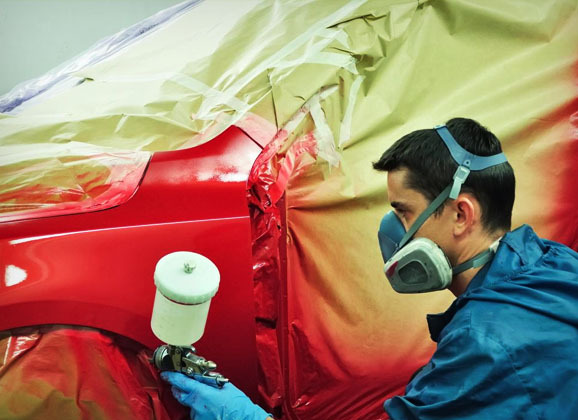 John’s Body Shop team has experienced body shop professionals who have always believed that by placing our emphasis on quality, we provide a higher standard of repair, exceptional customer service, and we do all this at a competitive rate.